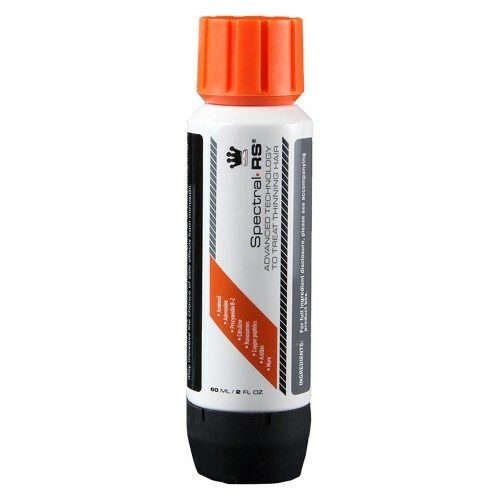 Spectral.RS is an advanced support serum for hair thinning problems. The ingredients in this product have been clinically proven to support growth and increase the diameter of hair with regular use. 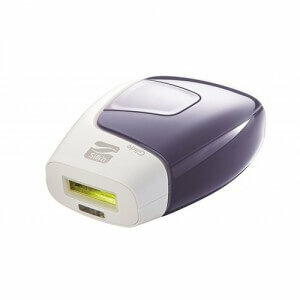 Apply directly on scalp with gentle massage two times a day and experience the changes. Spectral.RS has been developed and manufactured by DS Laboratories. The hair care system of Spectral.RS thrives on supporting blood circulation in scalp nutrition and follicle metabolism. And all the ingredients have been derived through organic sources to maximise benefits. Among the long list of hair loss products, Spectral.RS proudly stands to be a different formulation. 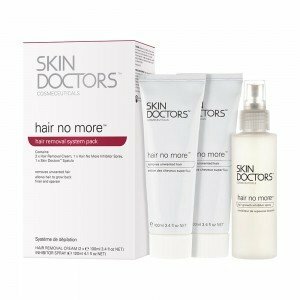 It has been developed after careful research to achieve a powerful herbal blend without minoxidil. 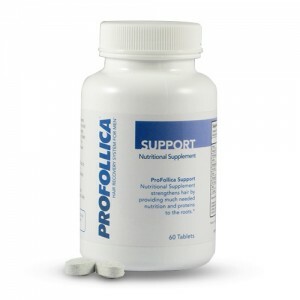 In clinical studies, it has provided some concrete results in perifollicular fibrosis and internal causes of hair loss. The texture the solution is light, easy to apply, quickly absorbed and leaves no foul smell behind or residue. 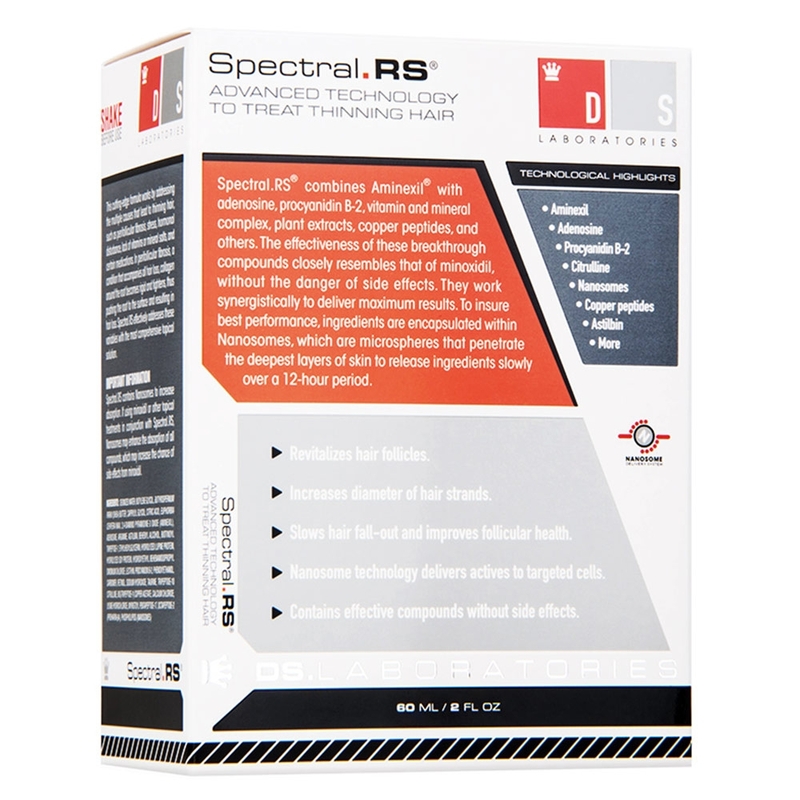 Spectral.RS has been developed with some really powerful agents like procyanidin B-2 that may stimulate hair growth. The main ingredient has been used as an effective substitute to minoxidil to cut down the minor risks of side effects like itching. There are other ingredients to stimulate blood circulation, which is important to maintain a healthy supply of essential nutrients responsible for healthy hair growth. Furthermore, Spectral.RS utilizes one of the most advanced technologies, i.e. Nanosomes that aids in transportation of substances. These organic microspheres are specially manufactured in laboratories to offer encapsulation technology. The results vary to a large extent depending on the causes of hair loss, its severity and your lifestyle choices. A majority of users have reported initial benefits of control on hair thinning in just 2 to 3 weeks with regular use of Spectral.RS. The growth benefits, however, may take a few months. Full noticeable benefits require 8 to 12 months of regular use. Aminexil® fights perifollicular fibrosis , a process which stiffens collagen and causes a reduction in premature hair . 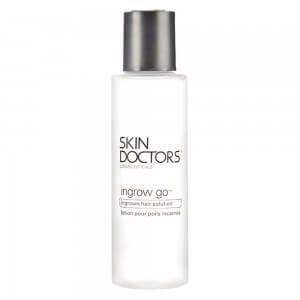 Contains powerful growth agent which causes visible and quick results. 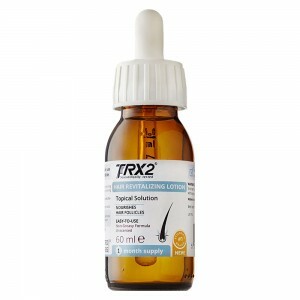 These key compounds mimic the action of minoxidil without causing side effects. The auxiliary agents aim to counter stress , hormonal disorders , deficiencies in vitamins, minerals and medicines in order to restore normal follicular function. The technology included in Spectral.RS allows continued treatment for 12 hours. 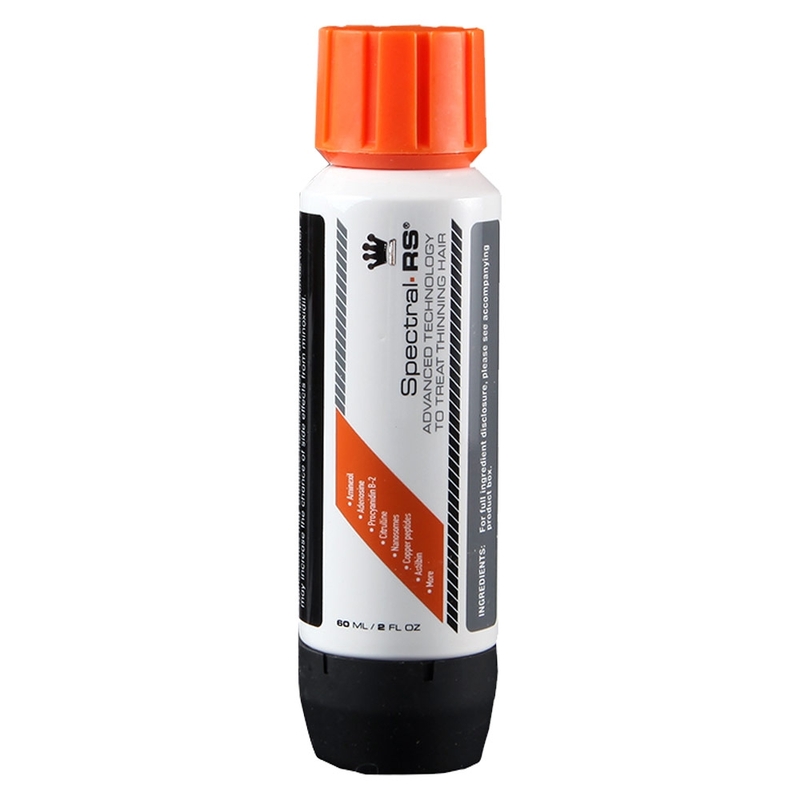 Being a simple spray product, it can directly be applied on the affected part of the scalp. An application requires around 14 sprays, which should be followed by a simple massage with fingers for better absorption. The area should not be rinsed but wash hands thoroughly after use. You can apply Spectral.RS two times a day irrespective of if hair is washed or not. Spectral.RS has Deionized Water, Hydrolyzed Lupine Protein, Panax Ginseng Root Extract, Butylene Glycol, Aminexil, Phospholipids (Nanosomes), Acetyl Tyrosine, Ppg-26-Buteth-26, Arctium Majus Root Extract, Hydrolysed Soy Protein, Procyanidin B2, Polyquaternium-11, Peg 12 Dimethicone, Cetrimonium Chloride, Calcium Pantothenate, Apigenin, Ethanol, Isolaureth-5, Zinc Gluconate, Taurine, Ghk-Cu (Copper Peptide), Niacinamide, Oleanolic Acid, Ornithine Hcl, Citrulline, Retinol And Glucosamine. 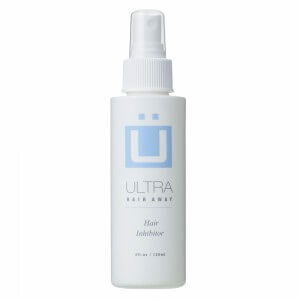 Clearly, the formulation does not contain harsh chemicals or even mild concentration of minoxidil. Being an herbal product, there are no known severe side effects of Spectral.RS. However, you should ensure that there is no personal risk of allergy to any of the ingredients by doing a spot check to make sure you are not allergic to any of the ingredients. If you have anymore queries you should raise them with your local doctor. 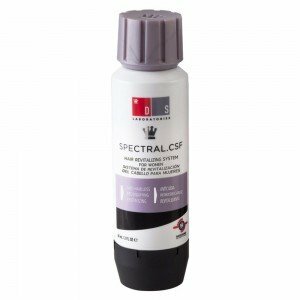 Who can use Spectral.RS in UK? 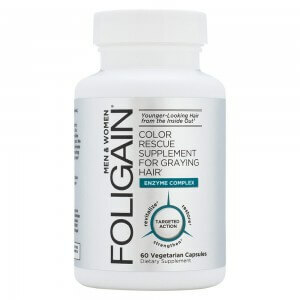 Both adult men and women can use the formula to control different stages of hair thinning and hair loss. Furthermore, you can also combine it with other treatments but make sure to consider side effects as the nanosome technology in Spectral.RS solutions may also increase the absorption rate of other treatments. DS Laboratories have recommended that if you do combine product, combine product of their own as they won't react unexpectedly like some other brands. Ordering at HairCareTotal couldn't be easier. Simply click the 'add to basket' icon below and choose from multiple payment and delivery methods to suit your needs. If you order by 4.00pm you can receive your product the very next day. All products from haricaretotal will come in discreet packaging so you can keep your personal life, well.. personal. Hold your head high today and stop worrying about your hair loss with this revolutionary new product!